Vietnam just did what the Philippines should have done long ago, they just scrapped the foreign ownership guidelines for its companies. 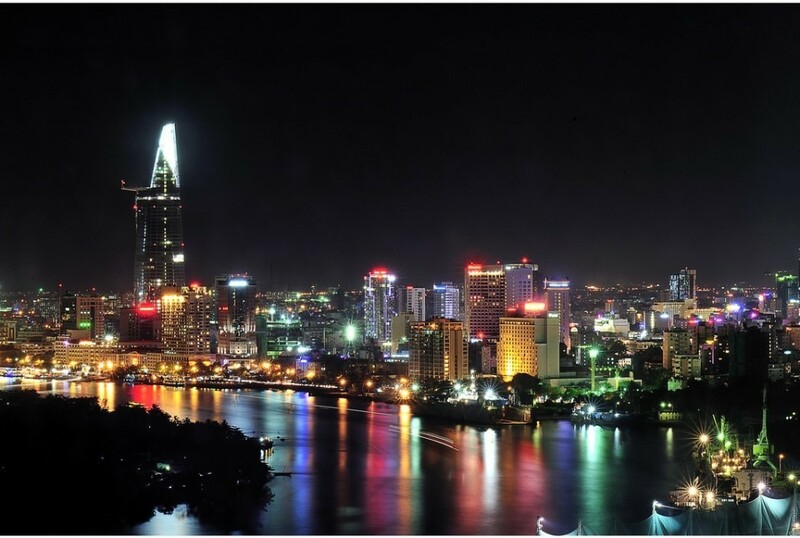 Not only did Vietnam scrap ownership guidelines on some industries it seeks to open the doors wide to foreign investments within the country. The only sector that will go unchanged will be the banking industry, that industry will still be closely controlled by Vietnam. The new set of rules will broaden Vietnam’s sluggish economy, strike trade agreements with the United States and the EU and boost world market indexes. Recent publications show the country will implement life ownership caps on overseas investments by September of this year. “The new decree is definitely a step in the right direction but we need to see deal flow and how the relevant authorities will apply the new rules to actual transactions,” said Alexandre Legendre, partner at Leadco Legal Counsel, a Hanoi-based law firm.